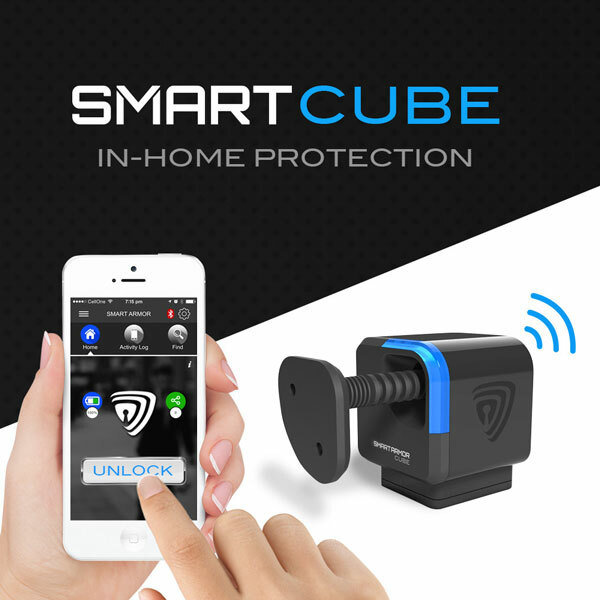 Meet the Smart Cube: a Bluetooth locking system that helps you protect your valuable items. 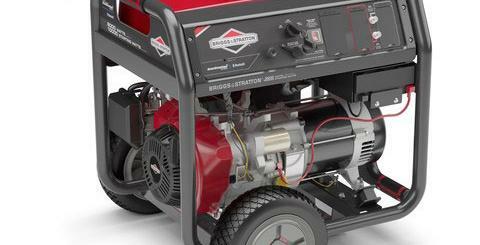 You can attach it to any cabinet, closet, or drawer to keep an eye on your valuable items. If anyone tries to get your things, you will get notified on your smartphone. The companion app lets you set up a profile, assign approved users, and monitor activity. 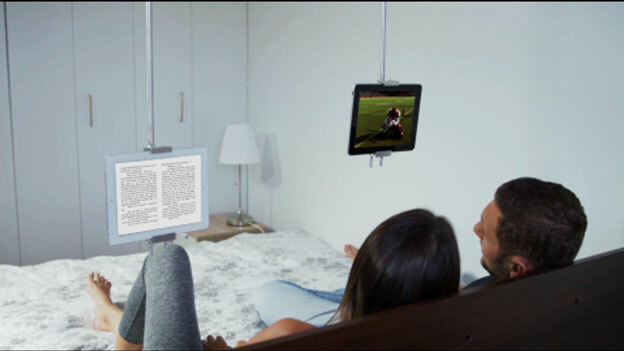 The Smart Cube could prove useful to parents of small children, gun owners, Airbnb hosts, and everyone in between.